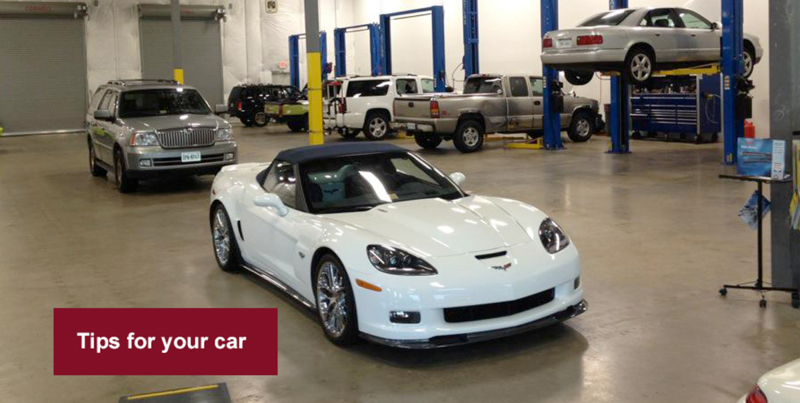 An auto service shop providing superior service for car repairs. 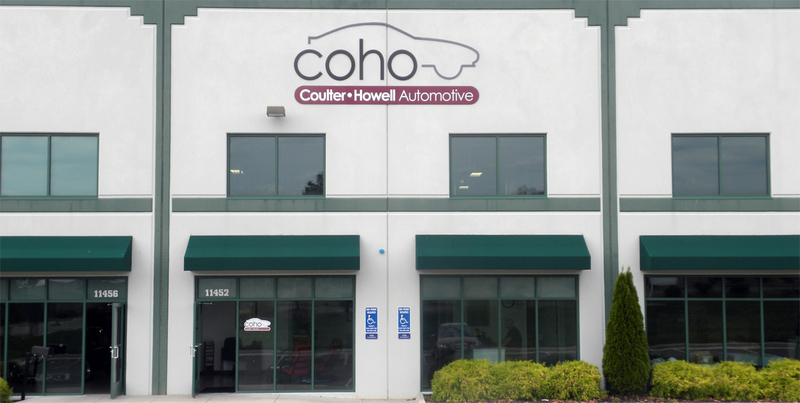 Coho Automotive was founded in 2012 by Chris Coulter (Co) and Dan Howell (Ho) to provide the absolute best auto service in Manassas VA. These two industry veterans know that neither local dealerships nor independent service centers consistently deliver the quality, level of expertise, or customer service that customers demand. With over 50 years of experience in the industry, Chris and Dan set out to create a full service, customer-centric, quality auto repair shop and maintenance facility that addresses these shortcomings. Feel free to email or call us with any questions you may have, to make an appointment, or to discuss future services or enhancements you may be contemplating … or just pick our brains. Suggestions are also welcome. We are always happy to help! 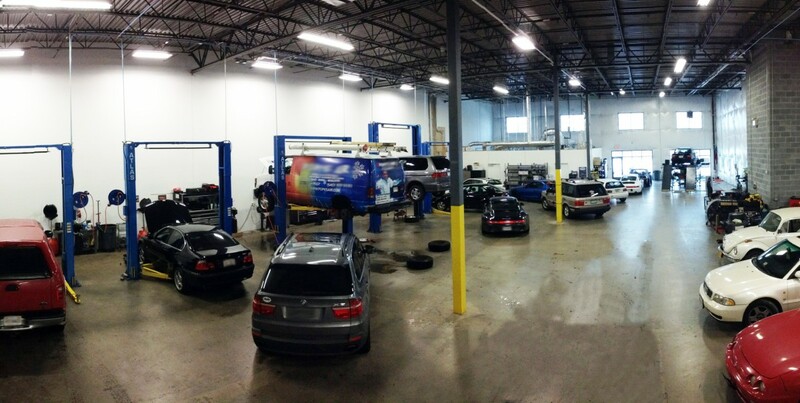 Value: To deliver the highest value to our customers, and by repairing their vehicles correctly the first time. The strength of our customers’ satisfaction derives from consistently producing exceptional work. Superior Service: To exceed customer expectations in quality, service, and technical competence during and after each and every visit. By educating our customers on why we are doing what we are doing, we realize that a knowledgeable customer is our greatest asset. Honest Work: To establish a relationship that is built on honesty, integrity and trust. Our long-term strategies and short-term actions are based around ethical integrity and, ultimately, earning the trust of our customers. You can trust that we have your best interest in mind. Auto Repair Services for Manassas VA, Gainesville VA, Bristow VA, Haymarket VA, Nokesville VA, Brentsville VA and Woodbridge VA areas. Coho Automotive is rated 4.9 out of 5 based on 202 reviews. Read our customer reviews.